This has been the summer of entertaining. 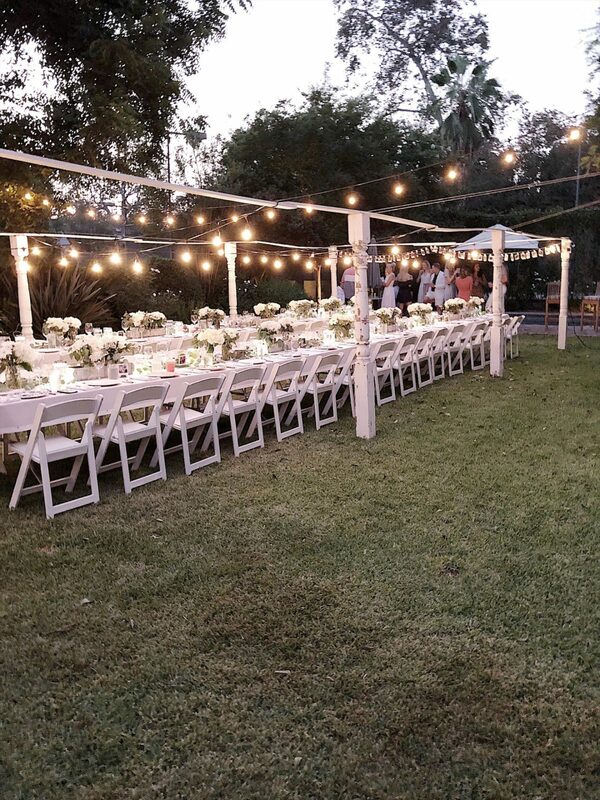 We have hosted a lot of dinner parties and I couldn’t be happier! I should probably admit how much I love to entertain. For over twenty years we have held our annual Christmas party and I still make all of the food, even though we now have over two hundred people who attend. I am so excited to be part of a wonderful Summer Home Blog Tour with three very talented ladies. 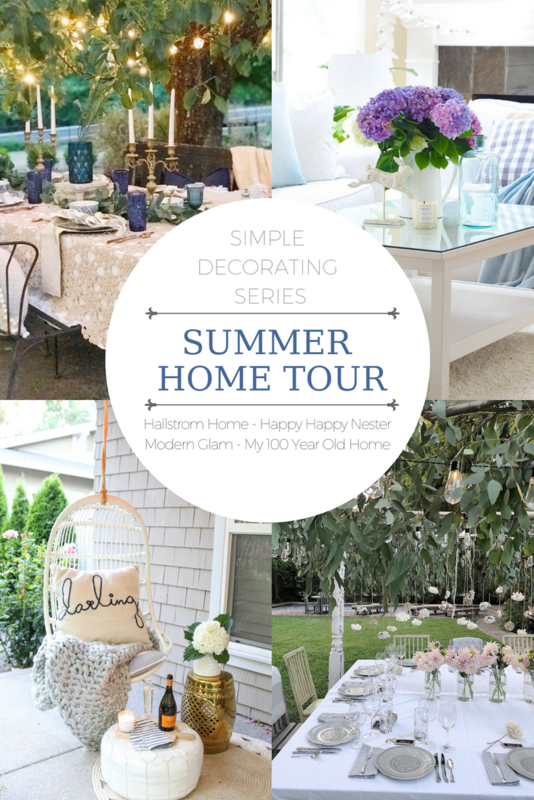 Rhonda from Hallstrom Home, Janine from Happy, Happy Nester and Ashley from Modern Glam are three amazing bloggers sharing their summer decorating ideas and you are going to want to be sure and visit their blogs too! 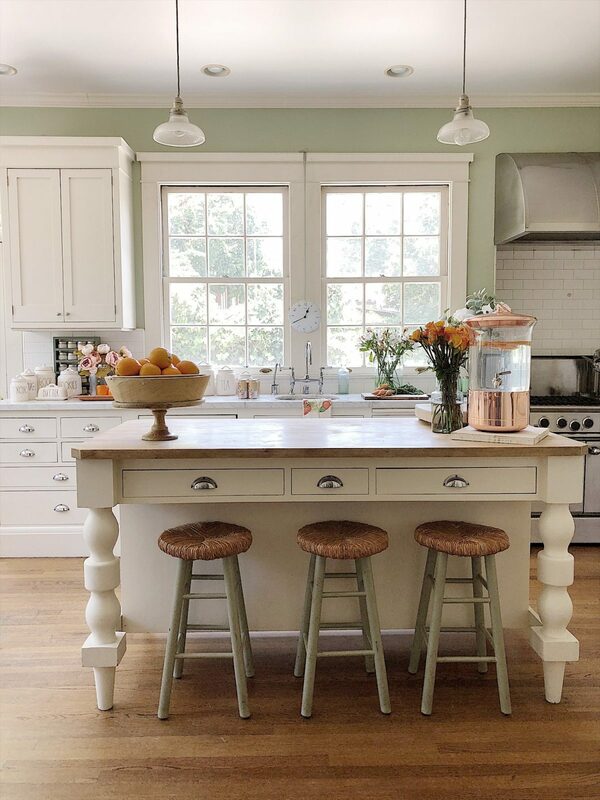 Can I just say how excited I am to be partnering with HomeGoods for today’s blog post? Nothing like creating one of my favorite posts ever, with one of my favorite stores! 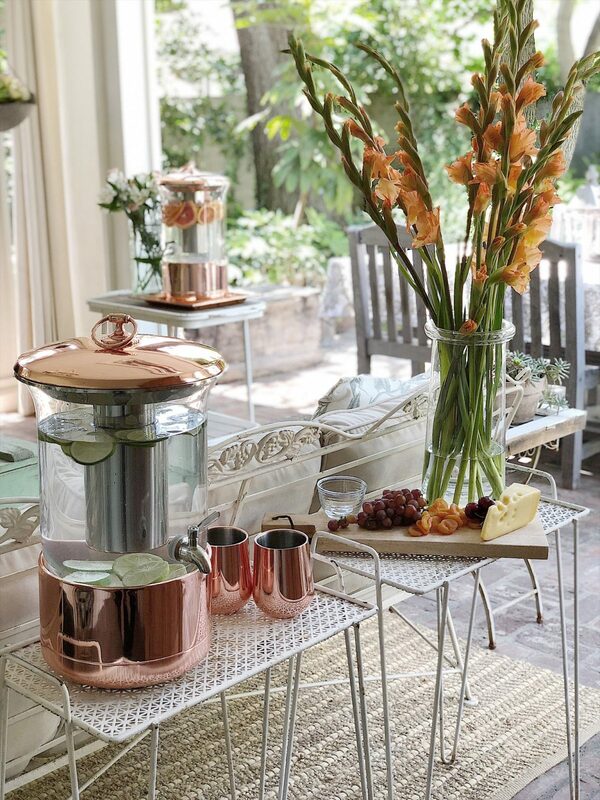 I was challenged by HomeGoods to create the perfect outdoor dining experience. 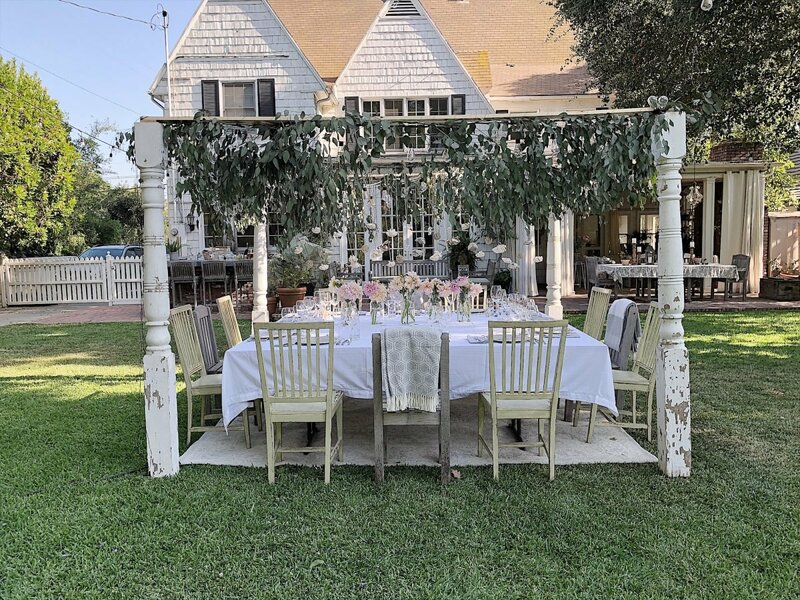 Since we live in Southern California, my favorite dinner party setting is usually outdoors.